Thinking about travelling to a warm welcoming country pub, this Easter weekend? Then don’t forget about The Fox, as we are offering you all an enjoyable weekend full of food and drink. Visit the beautiful country side of Rutland and then why not stop off and have a bite to eat and a few drinks, with a warm welcome from the staff and the locals. We are open all day, Good Friday, Saturday, Ester Sunday and Bank Holiday Monday. Take a sneak peak at the menu that will will be using this month via the Menu button! 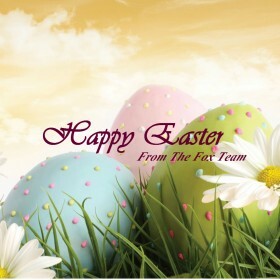 The Fox team look forward to seeing you this Easter Weekend!